This is just a small selection of the articles I have written over the past eight or nine years. To the neutral, these are probably the most interesting as they are with household names, rather than just YTFC stars. They will be added to as we go along until the full library is up here. 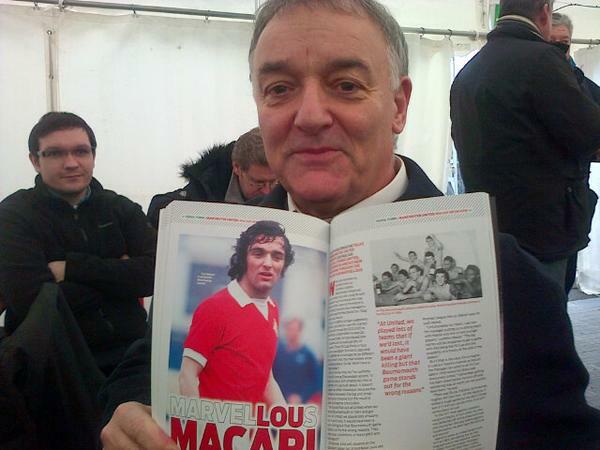 This is former Manchester United & Scotland striker Lou Macari pictured with my article on him in the Yeovil Town v Manchester United FA Cup programme in 2015. Yeovil Town fan and comedian Diane Spencer recalls her Glovers-supporting childhood ahead of her Edinburgh fringe appearance. Multi-talented Sky Sports News presenter Charlie Webster told me about her life in the media & as a Sheffield United fan. 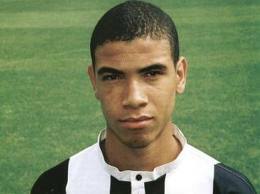 Former Glovers striker Leon Best talks about his blossoming career since leaving Huish Park. Ex-Yeovil Town midfielder Chris Cohen opens up about his recent serious injury and remembers fond times in Somerset. 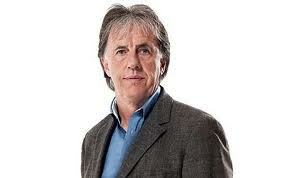 The man known as Lawro gave me some time before the Glovers took on Preston at Huish Park. 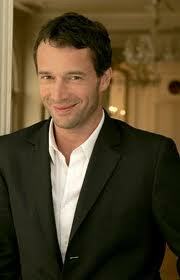 World famous actor James Purefoy is a Yeovil fan. Who knew? 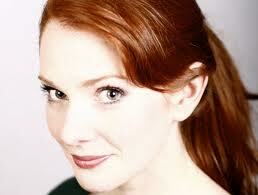 The Game of Thrones star confesses all! 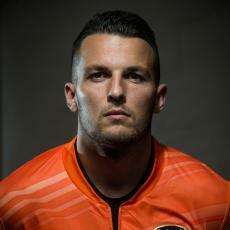 Eire keeper Stephen Henderson spent time on loan at Yeovil, a move that helped his career. I spoke to a very busy Natalie Sawyer ahead of Yeovil's league clash with her bee-loved Brentford. 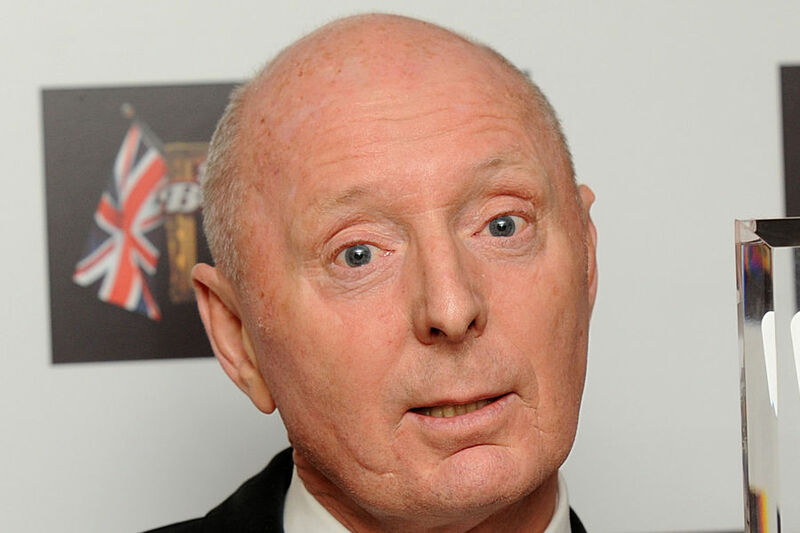 Top British comedian and actor Jasper Carrott talks fondly of his life supporting the Blues. 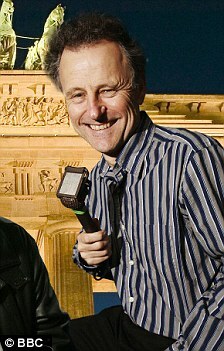 The BBC's Chief Football Correspondent Mike Ingham spoke to me about his love of Derby County ahead of the Rams visit to Huish Park. 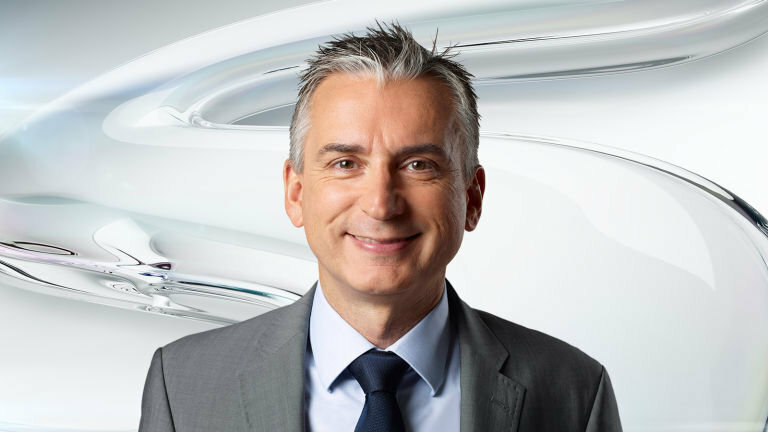 Sky Sports commentator and former Arsenal striker Alan Smith looks back on a busy career, including time at Leicester City. 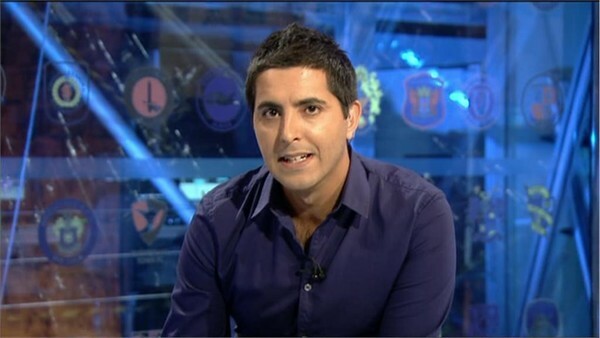 Football League Show's Manish Bhasin was a Leicester fan long before Vardy, Mahrez etc came along. We spoke ahead of Yeovil v Leicester. 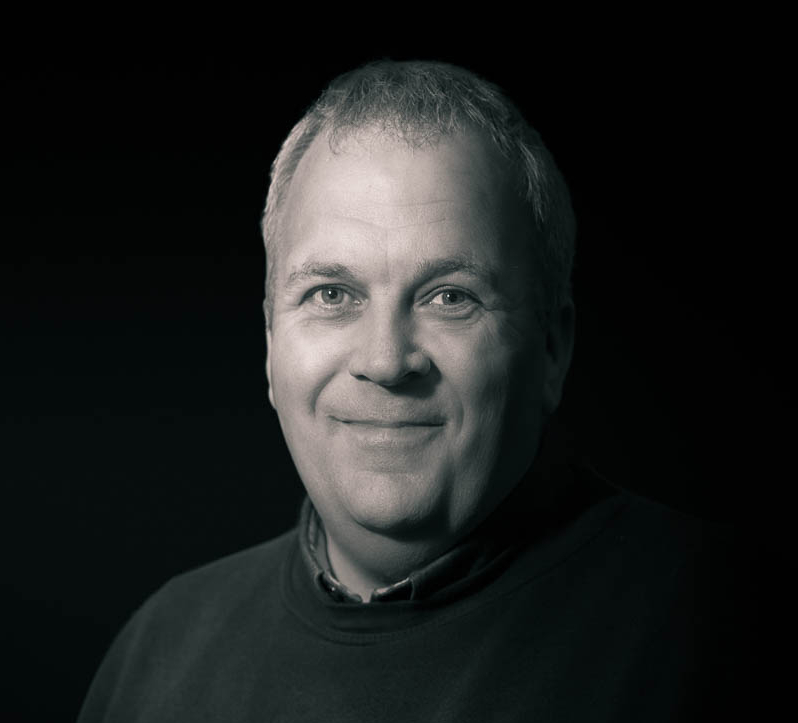 Sky Sports News presenter Adam Leventhal chatted about his upcoming book on his beloved Watford. 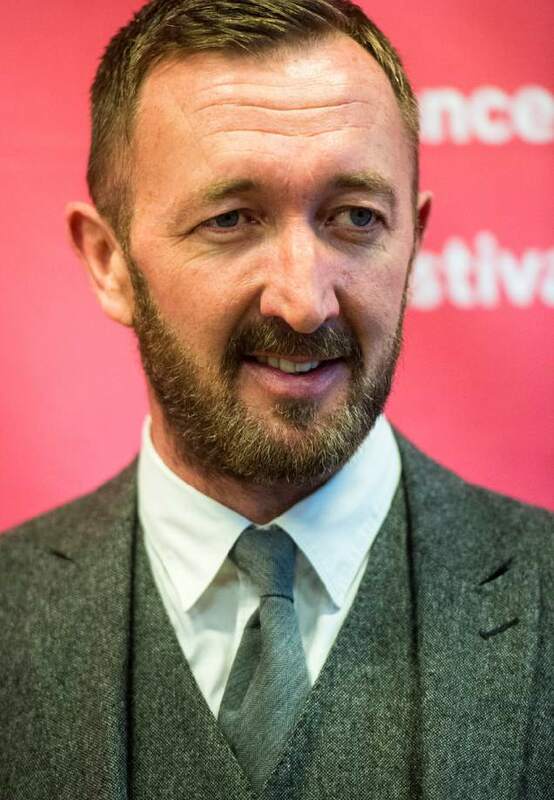 Star of one of the top British comedies of all time, The Office legend Ralph Ineson is also a fervent Leeds United fan. 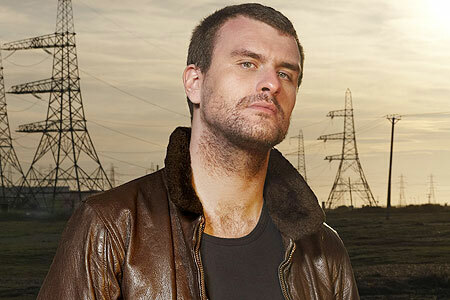 This interview was conducted with Jon McClure, lead man in Reverend & The Makers, in a car, on his way to a gig! 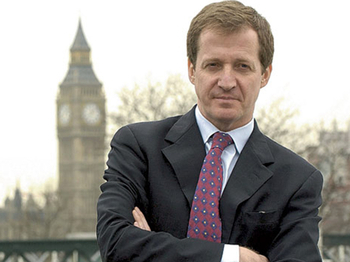 One of the most remarkable British men of his generation, Alistair Campbell told me of his ups and downs, and not just as a Burnley fan!